There is no substitute for EXPERIENCE. When it comes to automotive tuning you do not want to trust your vehicle, your investment, to just anyone. 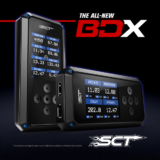 Our many years of proven dyno tuning, street tuning, and track experience is your here for your benefit. There are no substitutes for the knowledge, testing, and situational experiences that comes from almost 20 years in hi performance fuel injection performance. We have tuned everywhere in the US and worldwide. 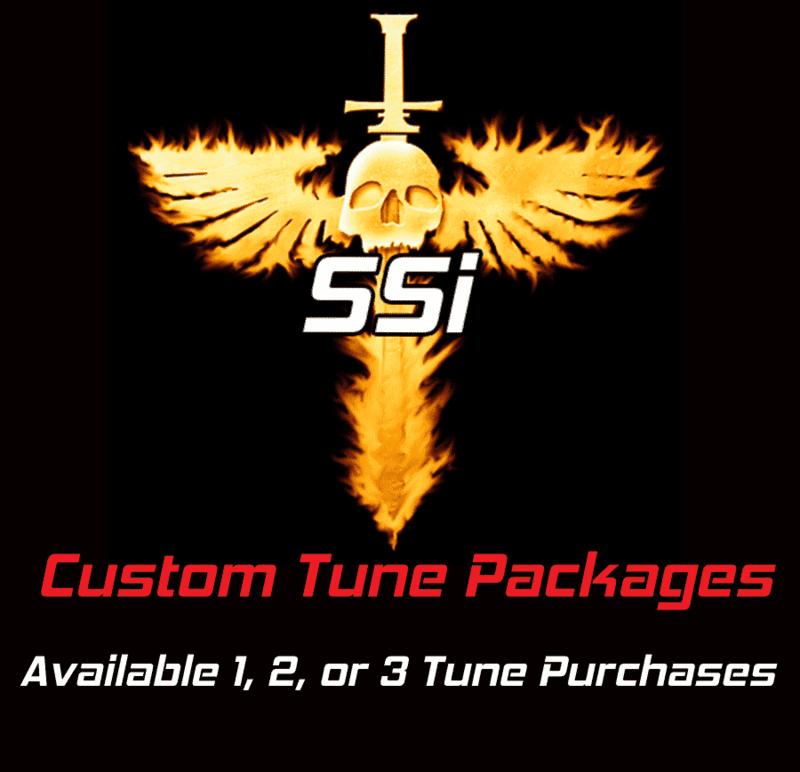 Our custom tuning supplies you with the best maximized safe programming for your vehicle whether it may be naturally aspirated or forced induction. All of our custom tunes address off throttle, part throttle, wide open throttle, and power under the whole curve. 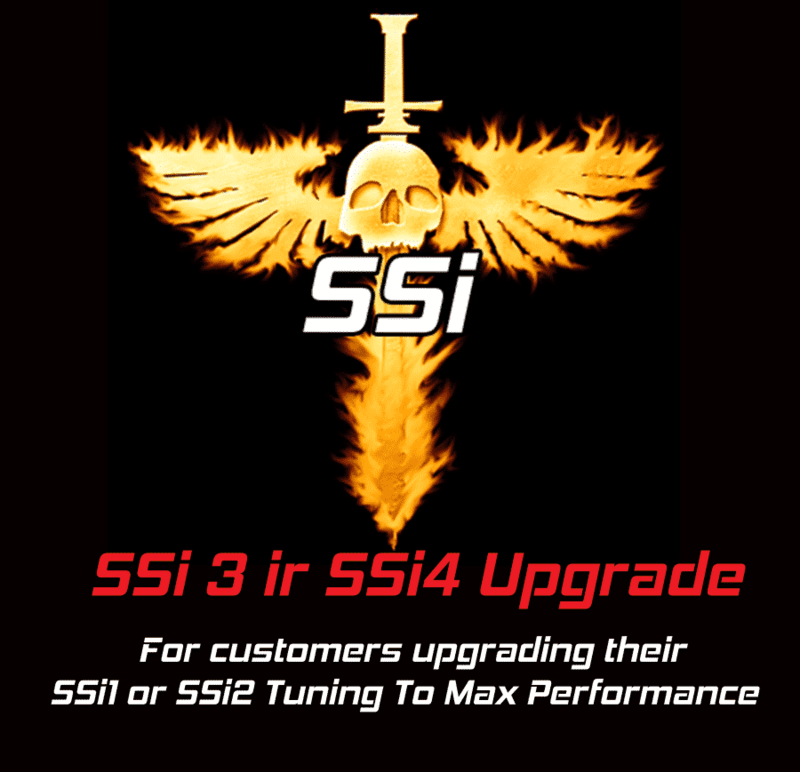 This is complete comprehensive professional tuning. 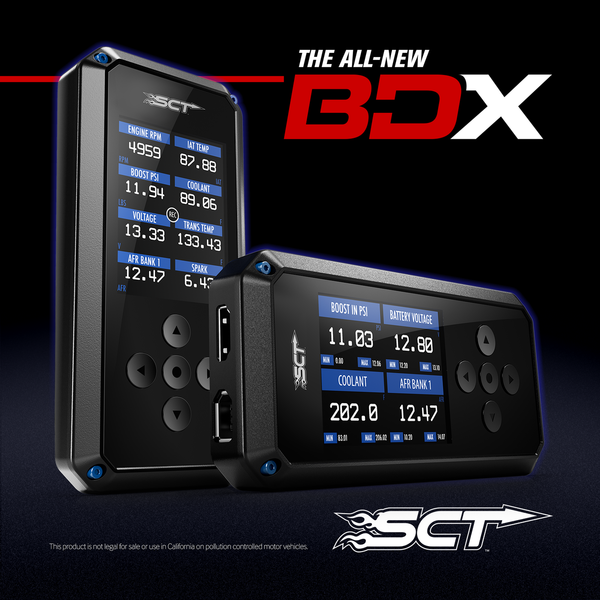 As you all know most tuners address only an aspect or two but this is a reason why all of our customers are extremely satisfied with Southern Speed Inc tunes because it is a complete professional tune. Nothing overlooked or half way done here. We deliver excellence as that is the only way we know. Every single custom tune we do is designed for your unique driving style no matter what your application may be. 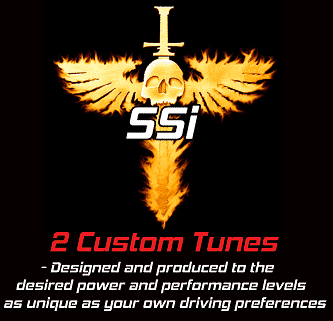 Our custom tunes specifically address all tuning items in regards to on demand performance, transmission preferences for automatic transmissions, and more importantly what the application it is being used for. 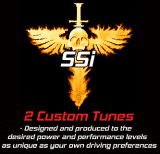 Basically we customize any tuning needed from mild to wild, street or strip, work or pleasure. We do a complete tune right off idle, part throttle, right on through wide open pedal with precision. When it comes to the power, performance, and drivability of your vehicle we deliver exactly what you are looking for. 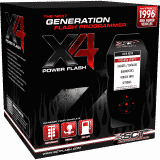 No flat spots, deads spots, or hesitations thru ought the entire power band. There is no need to look any further than us when it comes to tuning. We are The Tuning Professionals.